In-store retail units. 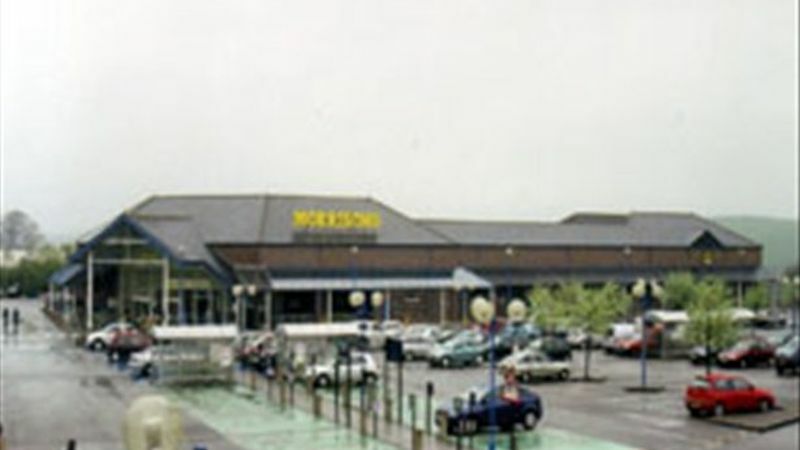 The units are to be situated within the Morrisons food store which is located to the western fringe of Eastwood town centre. The accommodation, which is to be fitted by the ingoing tenants, will comprise a partitioned area. Ingoing tenants will either need to fully fit the accommodation, to include suspended ceiling, lighting and security roller shutters or alternatively a standard module could be installed in this location.